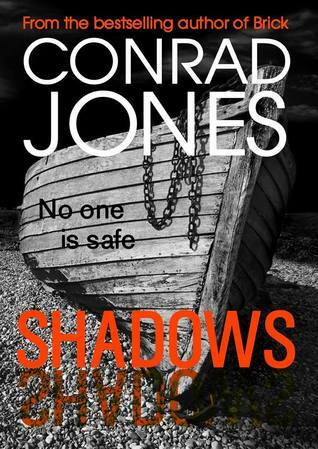 Conrad Jones is a best selling thriller writer with three thriller series published. The Hunting Angels Diaries (horror) 3 books. 11 of his books are available in audio and his novels have been translated into six languages. This book starts out with a bang. A woman has been investigating a group of powerful people and finds herself on a bridge about to leap to keep her family safe. Then a group of fishermen find themselves in the wrong place when they try to drop off some crates of fish in Anglesey when a rival drug gang catches them and uses them as a message. DI Braddick is called in to investigate the murders even though they are out of his district. He instantly knows what is happening since these are some former crime bosses from Liverpool. He is in for a shock when he learns that an officer committed suicide by jumping off a bridge. Braddick is going to have his hands full trying to get to the bottom of this bloody mystery. This book starts out with a bang and goes from there. How can you not get sucked into a story where someone is willing to kill herself to protect her family from torture, murder, and worse? Then you are there to witness some fishermen that took the wrong job. It just get more brutal and bloody from there. These are some serious people that you don’t mess around with. These people don’t just simply kill you, they will torture you, your family, and anything that is important to you. I loved reading about Braddick in Brick and I couldn’t wait to see what happening in Shadows. This is a great thriller that will draw you in, creep you out, and leave you breathless. 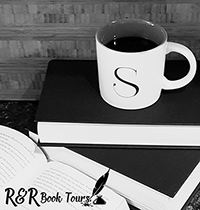 Conrad Jones is an author that you need to check out!! I received Shadows from Bloodhound Books for free. This has in no way influenced my opinion of this book.